BoxId: 659671 – UEFI and Intel Silvermont (Bay Trail) support for acontis Windows real-time hypervisor and Windows real-time EtherCAT technology. 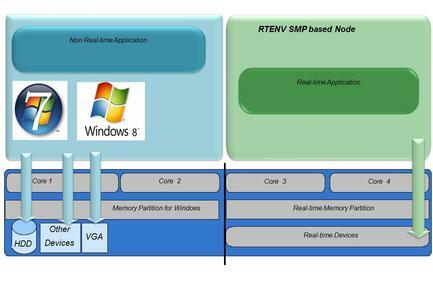 UEFI and Intel Silvermont (Bay Trail) support for acontis Windows real-time hypervisor and Windows real-time EtherCAT technology. acontis announces support for UEFI based systems as well as the latest Intel Silvermont low power SoC processor microarchitecture. 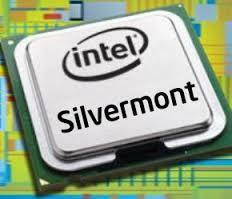 The latest Intel Silvermont microarchitecture (aka Bay Trail) is targeting high performance and low power applications. These types of applications do not only cover mobile consumer devices like tablets or mobile phone, industrial applications as well will take great benefit from this new family of microprocessors. The embedded version of this processor family covers 5 different processors, starting with the low cost single core CPU E3815 processor up to the (non hyperthreaded) quad core CPU E3845. The acontis Windows real-time family of products run on all these CPUs without restriction. 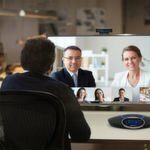 Hardware consolidation is the biggest advantage when using Windows real-time virtualization products. 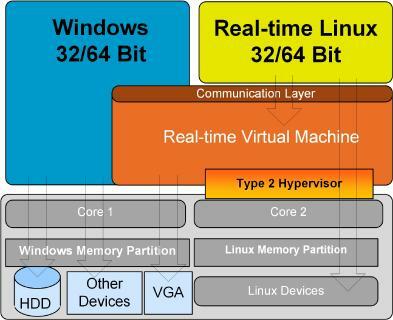 Customers then are able to run general purpose operating systems like Windows 7 or Windows 8 and real-time operating systems like VxWorks, On Time RTOS-32 or Windows Embedded Compact on one single PC hardware. 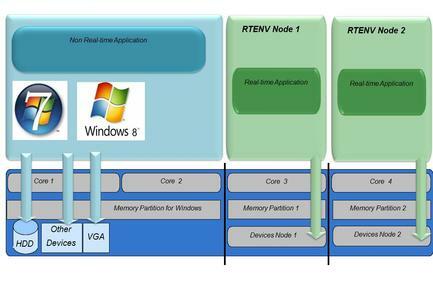 Recently two new members of the Windows real-time products have been introduced which include a full license of the high performance On Time RTOS-32 real-time operating system. RT-Win: this is acontis' high speed Windows real-time extension targeting high performance Windows based real-time applications. EC-Win: a fully integrated Windows real-time EtherCAT platform, customers benefit from the full power of acontis' knowledge in both, EtherCAT as well as Windows real-time technology. As these modern CPUs are available with non hyperthreaded quad core CPUs, the ability of the acontis product family to run real-time applications on multiple cores in SMP mode (symmetric multiprocessing) is a great benefit. 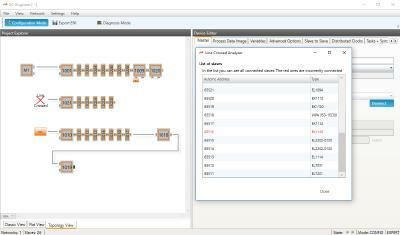 Alternatively, different CPU cores can run different independent real-time nodes. The latest version of acontis EC-Win as well as RT-Win products will be demonstrated for the first time at the embedded world conference 2014 from Feb. 25-27 in Nuremberg, Germany. 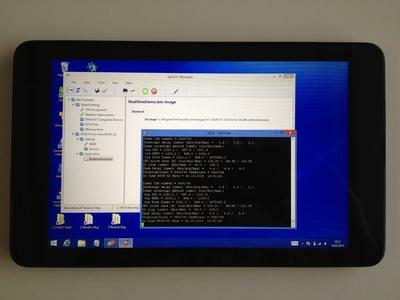 The demo will showcase the UEFI based Dell Venue 8 Pro Tablet-PC running Windows 8.1 together with EC-Win and RT-Win. This Tablet-PC is based on the Z3740D quad core microprocessor which is part of the new Silvermont microarchitecture family of Intel Atom processors. 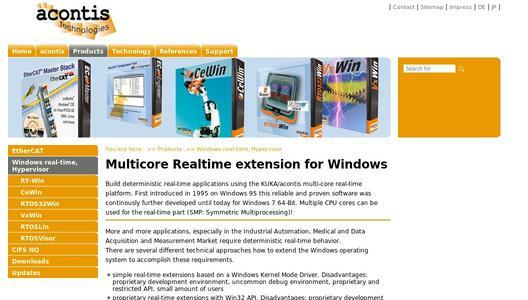 acontis technologies is a leading provider for Windows real-time as well as EtherCAT® software. The company is known for high quality products "Made in Germany" specifically for the EC-Win/RT-Win and EC-Master Windows real-time and EtherCAT Master Stack products which are the company’s core products. Many important companies world-wide rely on its quality and rich amount of functionality. acontis’ ETG (EtherCAT Technology Group) engagement in several working groups ensures full compliance with the EtherCAT standards and inter-operability with all available EtherCAT slave devices.